Look no further! This 3 bedroom, 2.5 bathroom townhome will not disappoint! With brand new paint, new carpet upstairs, and a beautiful backyard, it is sure to impress! 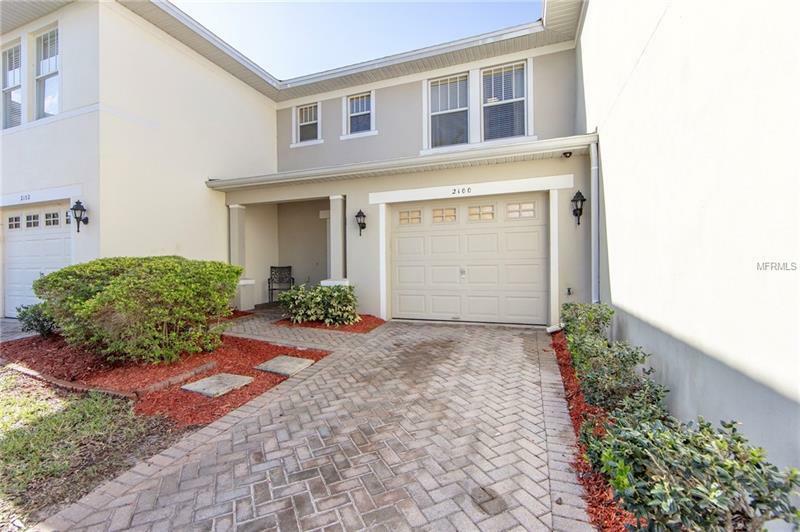 This townhome is in a gated community with amenities such as a pool and playground. It is also conveniently located close to schools, dining, shopping, and major roadways. This property is priced to sell! Set up an appointment today! Pet Restrictions: Please speak with the HOA manager to confirm.